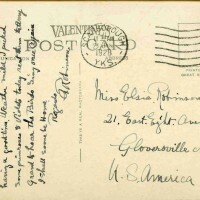 SKU:6846. 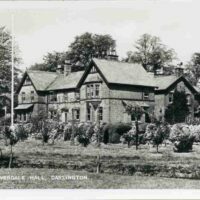 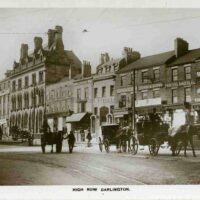 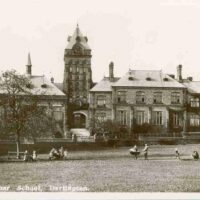 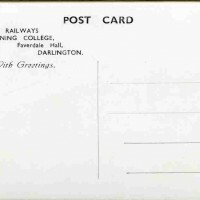 Categories: DARLINGTON, GENERAL RAILWAYS, HILLS, SUNDERLAND. 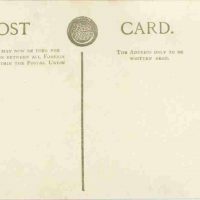 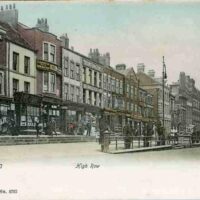 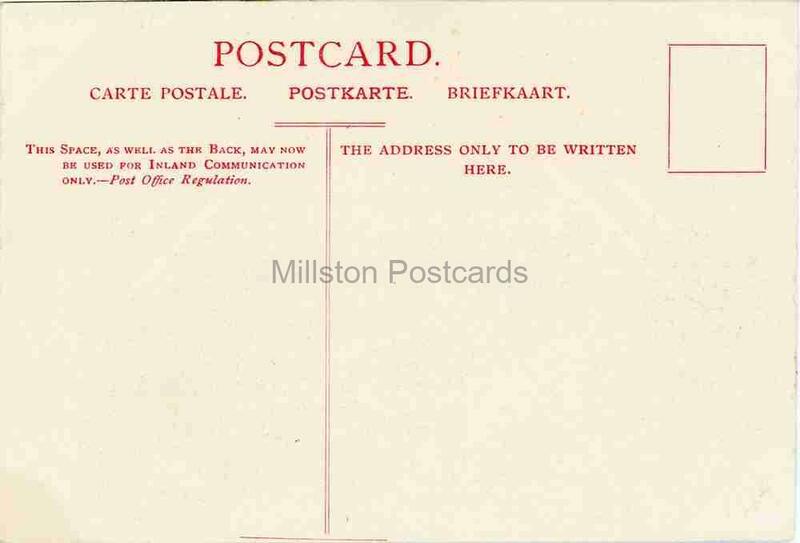 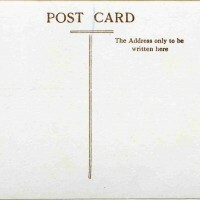 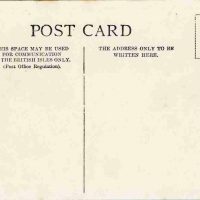 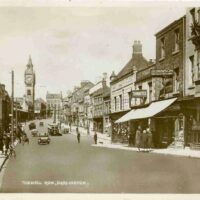 Printed postcard of No. 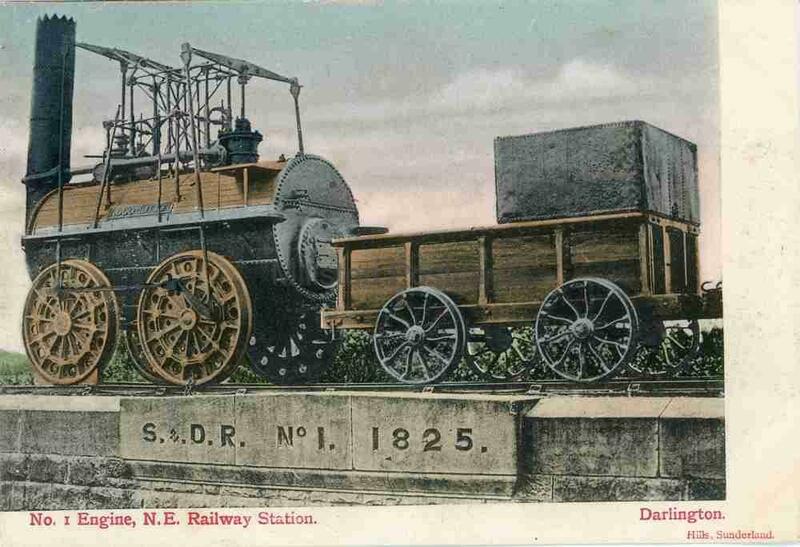 1 Engine, Locomotion, Darlington Railway Station, County Durham.